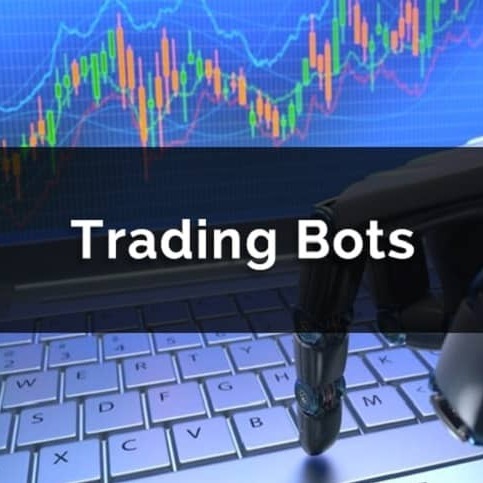 I will provide all Cryptocurrency trading Bots for all Crypto trading platforms. All Bitcoin trading solution with us. I'm expert Blockchain, Cryptocurrency developer, with 10 years of experience in Development and Programming. I am highly expert with completing the projects with Blockchain, Cryptocurrenyc Exchange, Cryptocurrency trade Bots, Auto bots, AI Bots, Bittrex bots, Binance Bots, Bitmex Bots, poloniex bots etc.. I can provide you a best Crypto Bot that automated the entire process of Cryptocurrency Trading Online and that bot will buy and sell any Cryptocurrency from an Exchange. I will develop a Bot for you that will run automatically 24/7 hours all day & night without any human inputs. I have completed lot of projects with Blockchain development, Cryptocurrency trading Bots, Trading Exchanges, Solidity, C, C++, C# programming, Laravel, J.S, AWS, Block.io etc. with providing a best quality of work. Feel free to massage me.